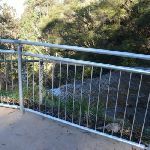 A timber slat picnic table and bench seats on concrete slab 3.5×3.8m. 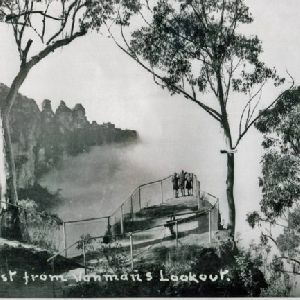 The table is 77cm high, 61cm deep and 1.8m wide. 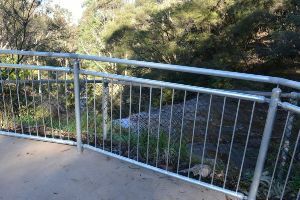 The seats are 48cm high, 47cm deep and 1.8m wide (no backrest). 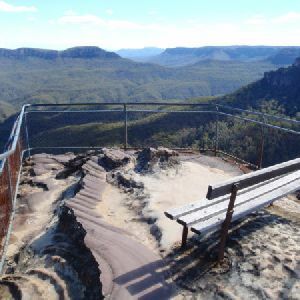 A timber slat picnic table and bench seats on dirt area. 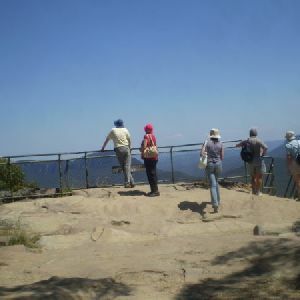 The table is 77cm high, 61cm deep and 1.8m wide. 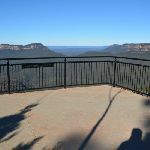 The seats are 43cm high, 35cm deep and 1.8m wide (no backrest). 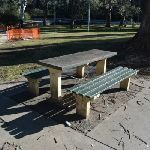 A timber slat picnic table with one bench seat on concrete slab 2.1×1.8m. 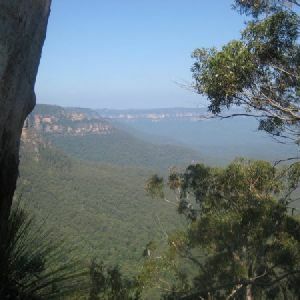 The table is 77cm high, 61cm deep and 1.8m wide. 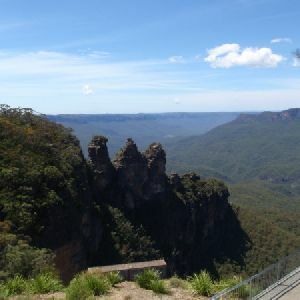 The seats are 43cm high, 47cm deep and 1.8m wide (no backrest). 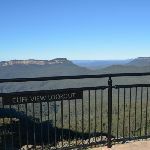 A timber slat picnic table with bench seats on concrete slab 3.3×3.5m. 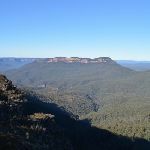 The table is 80cm high, 62cm deep and 1.8m wide. 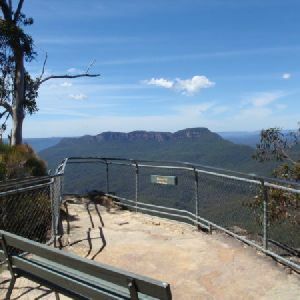 The seats are 43cm high, 31cm deep and 1.8m wide (no backrest). 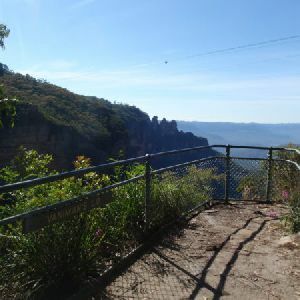 The parking area is located on the ‘Cliff Drive’ road, beside the big picnic area. 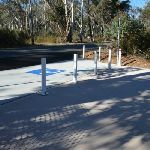 There are several parking space there, the depth of parking bays is 7.2m. 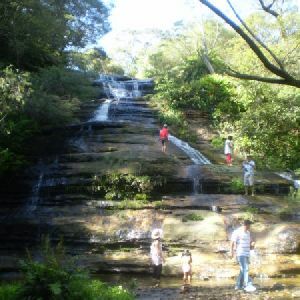 at the south-eastern corner of the park. 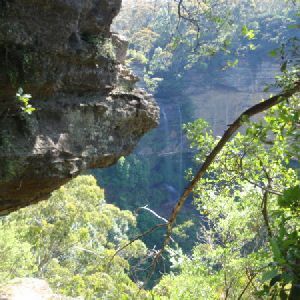 A pleasant picnic area. 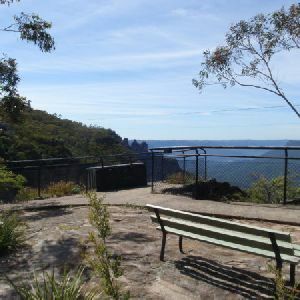 Seats: There are 8 places to sit on this walk. 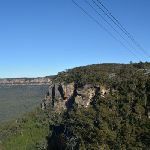 They are on average 40m apart, with a maximum gap of 270m. 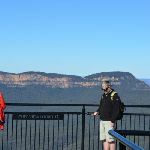 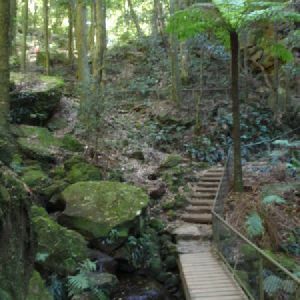 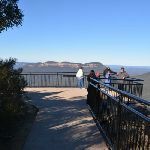 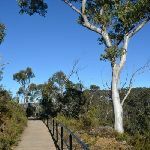 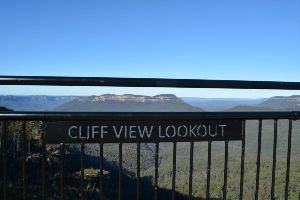 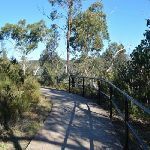 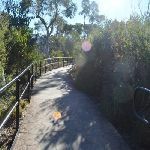 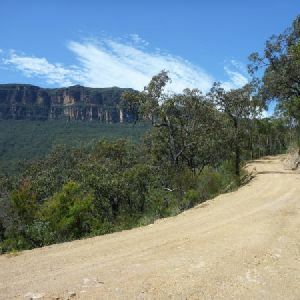 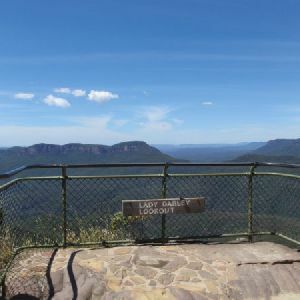 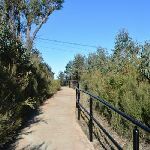 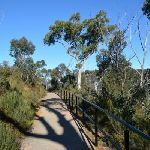 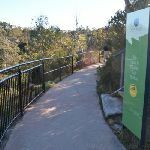 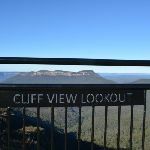 A list of walks that share part of the track with the Katoomba Falls Park to Cliff View Lookout walk. 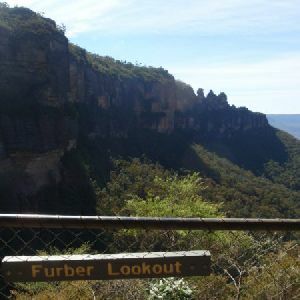 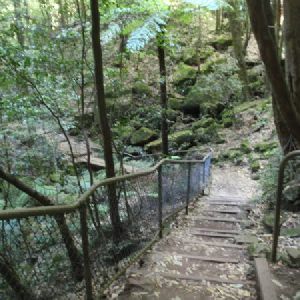 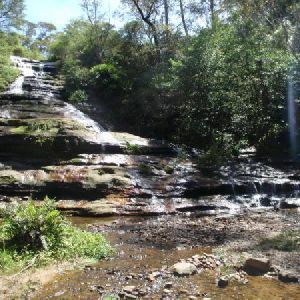 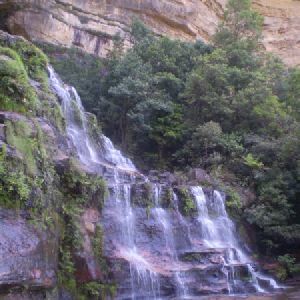 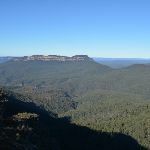 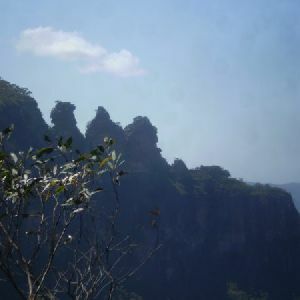 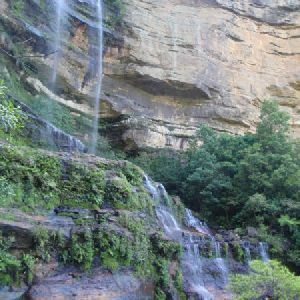 A list of walks that start near the Katoomba Falls Park to Cliff View Lookout walk. 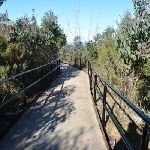 http://new.wildwalks.com/wildwalks_custom/includes/walk_fire_danger.php?walkid=nsw-bmnp-kfptcvl Each park may have its own fire ban, this rating is only valid for today and is based on information from the RFS Please check the RFS Website for more information.